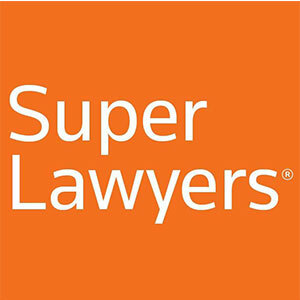 Each year, Super Lawyers recognizes the outstanding lawyers in Minnesota through a rigorous selection process based on professional achievement, research and peer nominations. We are excited to announce that Nancy Zalusky Berg, for the 16th consecutive year, was selected to the 2018 Minnesota Super Lawyers as a Top 50 female attorney. No more than five percent of the lawyers in the state are selected by Super Lawyers. Nancy’s recognition comes as no surprise to those who have experienced her unparalleled expertise in the area of family law. Additionally, we are pleased to announce that our associate attorney, Ruta Johnsen, was selected as a 2018 Minnesota Super Lawyers Rising Star. Each year, no more than 2.5 percent of the lawyers in the state are selected by the research team at Super Lawyers to receive this honor. We are thrilled that Super Lawyers recognized Ruta’s dedication to her clients and the practice of family law.